Ontario’s public finances have deteriorated over the last few decades as chronic deficits have led to mounting public debt. Nevertheless, the situation can be repaired—and relatively more quickly than might be imagined. 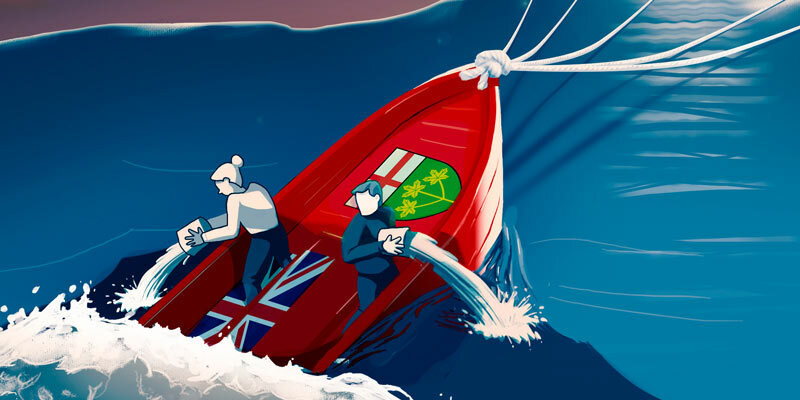 Restoring Ontario’s Public Finances finds that restoring balance to Ontario’s finances requires taking responsibility and making a commitment to prudent financial management and discipline. For the new government, this should mean quickly eliminating the budget deficit and then establishing a longer-term fiscal framework based on affordable spending targets and the application of resulting surpluses for pro-growth purposes or debt reduction. The benefits from such action will be increased business and investor confidence in the provincial economy and sustainable finances that will provide stability for important government programs in health, education, and infrastructure renewal.